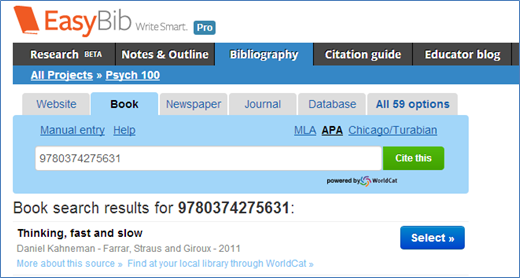 While EasyBib isn’t the only citation service out there, it is the easiest to use. 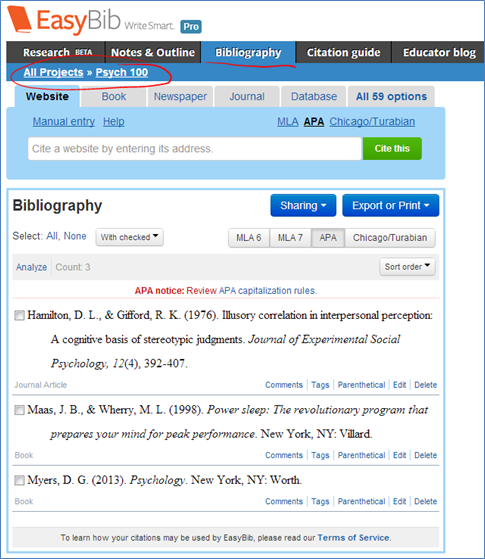 Enter the title of a journal article, URL, book title, book ISBN and EasyBib will kick out the reference – in MLA, APA, or Chicago style. Compile all of the references for a particular writing project in one place, and then when you’re ready ask EasyBib to produce the reference list. 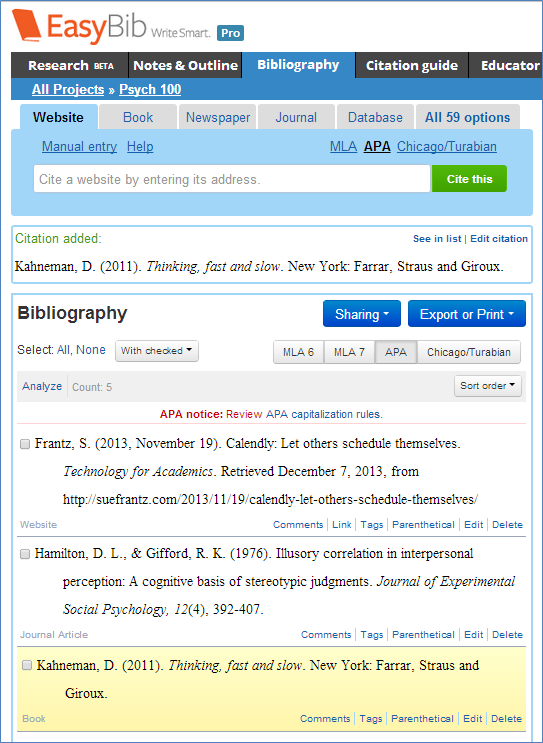 EasyBib is free to try, but if you want APA Style, and I do, EasyBib Pro is $19.99 a year. It’s a completely reasonable price for the time it saves me. The similar services of CitationMachine, Mendeley, and Zotero are all worth a look. With CitationMachine, you manually enter the citation information yourself, and CitationMachine will format it for you. Mendeley is more of a PDF storage service. Drag and drop your PDF into Mendeley, and it will both store it and gather the file’s metadata into a citation for you. 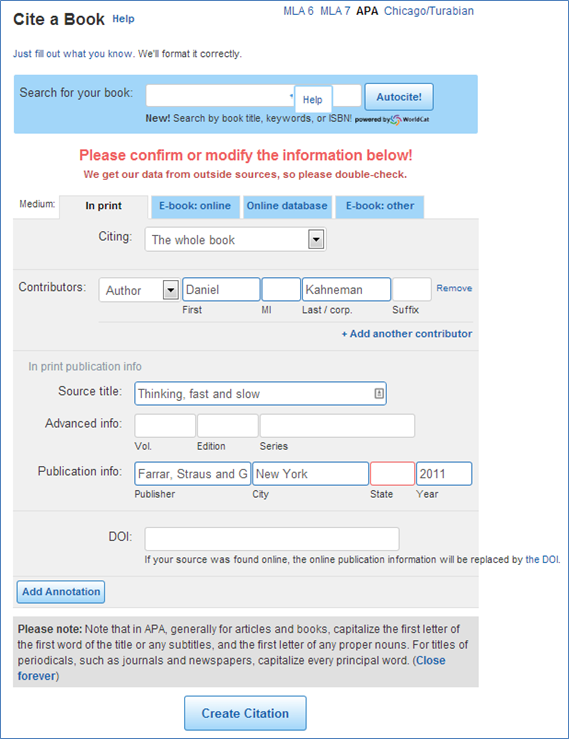 Strangely, Mendeley is awful with books; you need to enter the book information manually. Mendeley does fine creating citations for webpages, but it doesn’t save the page itself as a file in Mendeley. Zotero does. In fact, Zotero’s strength is in saving websites. I’ll let Zotero tell you about itself; take the video tour at the top of their quick start guide. Because Mendeley and Zotero are both saving sources, they have a steeper learning curve than EasyBib, whose primary function is citations. EasyBib organizes your stuff by project; think of it like a folder. Here I’m working on my “Psych 100” project. 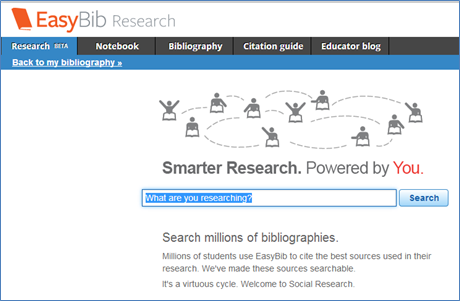 Let’s start in EasyBib’s wheelhouse: The bibliography tab. 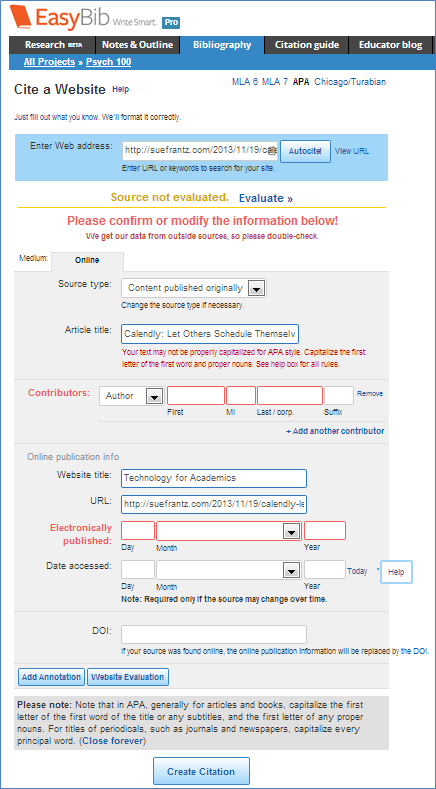 Click on the kind of resource you’d like to cite: Website, book, newspaper, journal, database, or one of 54 other options. After selecting “APA” style as my preferred formatting choice, I pasted the URL of a recent blog post. EasyBib enters what it can, and then tells me what’s missing or might be incorrect in bright red. In this case, the article title capitalization is probably incorrect according to APA style, I’m missing the article’s author, and the date the article was published. I’m going to fix those entries and include the “date accessed” since I do periodically make minor revisions to old blog posts. Since I accessed that article today, I’ll just click “Today” to the right of that field. Near the bottom of the page are two buttons. Click “Annotation” to add, well, an annotation to this reference. “Website evaluation” is a handy tool for students. Clicking it produces a popup of helpful tips in evaluating the credibility of a website. When I’m satisfied with the content for this particular reference, I click the “Create Citation” button at the bottom of the page. EasyBib gives me the citation at the top of the bibliography page and also adds it in the correct alphabetical spot in the bibliography. 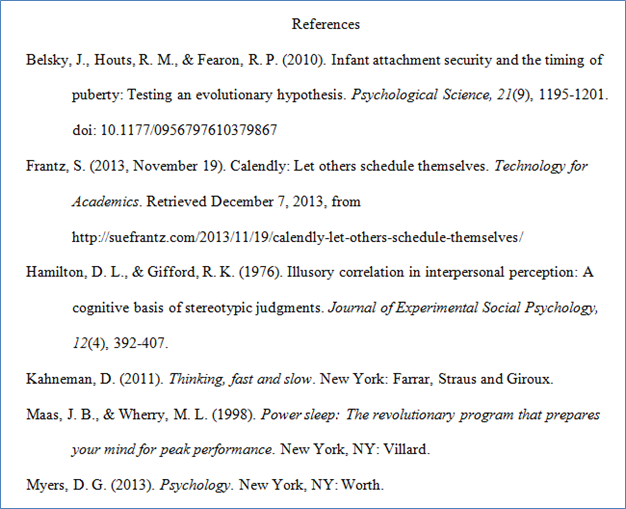 If you have dozens of references, click “see in list” to go directly to the reference in the bibliography. If you’re not happy with the citation, you can “edit citation” here. 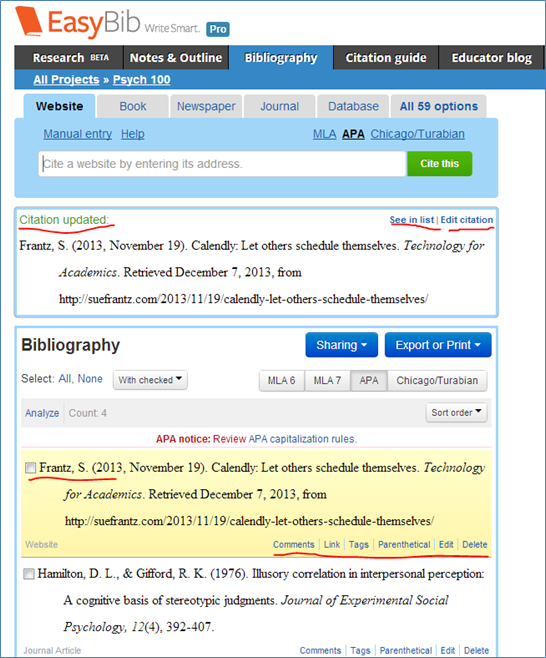 In the bibliography, you can add “Comments,” go directly to the website via “Link,” “Tag” the reference with keywords so you can see all the references you have related to a particular keyword, get the “parenthetical” citation, “edit,” or “delete” the citation. For a book I can enter the title or, in this case, an ISBN. When I click the green “Cite this” button, I see the book and click “Select.” That brings up the citation page. I’m fine with the information that EasyBib has already entered, so I’ll click “Create Citation.” Here you can see that the citation has been added. 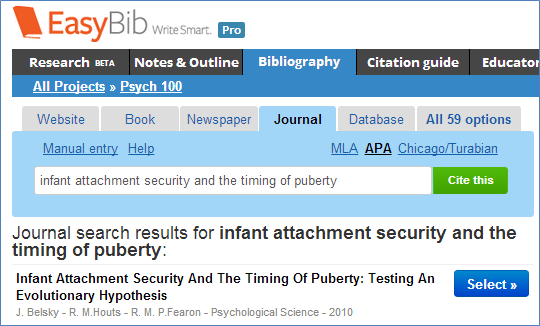 I can cite journal articles by entering the article title, the article’s DOI, or I can even search by keywords, and EasyBib will return whatever matches from their database. For this search I entered the article’s title. You still need to know the basic citation rules for the style you’re working in. Just like you shouldn’t blindly follow your GPS, you can’t turn off your brain when using citation services. EasyBib does a pretty good job at sending up flares in the form of red text and red-lined boxes to let you know that you need to proceed cautiously, but it’s not perfect. Your brain still needs to be engaged. If this is a project I’m working on with others, I can share it by one of three methods. I can email the completed bibliography to others (or myself). With the invitation, I can decide what permissions level I want my invitees to have. They can just view my bibliography, they can edit it, or they can comment on it. If you want to use this with students, you can have your students create EasyBib accounts, create a “project” for your course, and then ask your students to grant you permission to comment on their sources. You can keep an eye on what they’re doing before they get themselves in too deep with inappropriate sources. 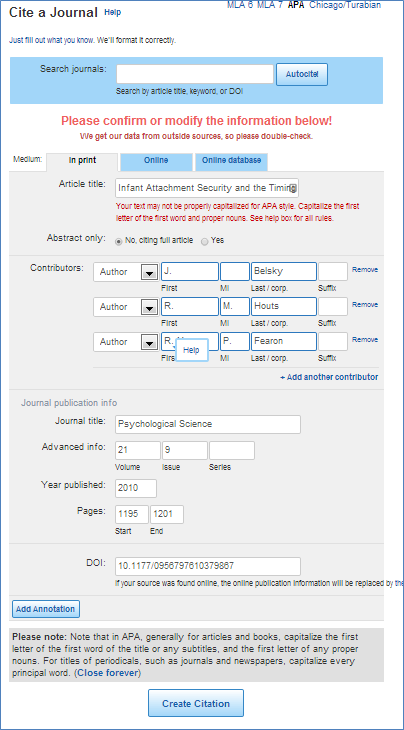 If you want to make your bibliography publicly available, select “Share public link” from the “Sharing” button menu. You will get a URL you can use however you’d like. If you use a learning management system, you can add the link there or embed the page, for example. 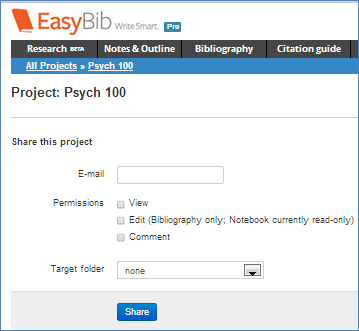 Create a bibliography of optional or required readings. Every time you update the list in EasyBib, it will automatically update where your students are seeing it. 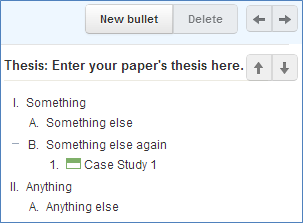 When you’re done creating your bibliography, you have a number of options for getting it to your paper. These all work as you would expect. “Print as Word Doc,” for instance, automatically downloads an RTF file to your computer – and if it doesn’t download automatically, there’s a link that you can click to initiate the download. This is what the download file looks like for “Print as Word Doc.” How cool is that? This data is from a larger project I’m working on. For each graph, you can mouse over each slice to see the key and percentages. If you’re students are using EasyBib, you can require that the students save this page as a pdf and submit it as part of the assignment. The EasyBib mobile app scans book barcodes (or searches by book title) and creates the citation. Unfortunately the app doesn’t connect to my EasyBib account. To get the book citations to me in a usable form, I need to email them to myself. My guess (and hope) is that they’re working on some sort of app/account integration. On the plus side, the mobile app book barcode scanner is ridiculously fast. The citations you create in EasyBib can (and will) be used by EasyBib; the terms of service spell that out. That’s where the information in the “Research” tab comes from. 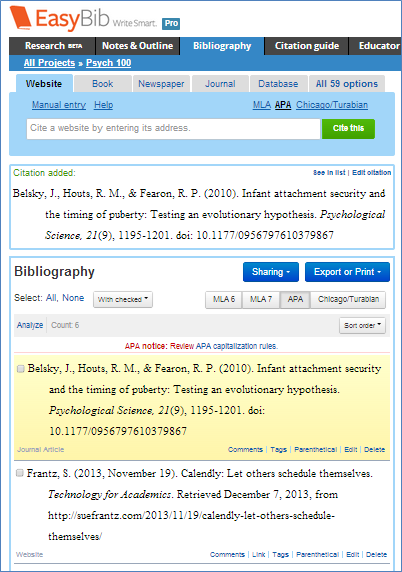 Enter a search term and get the related citations. 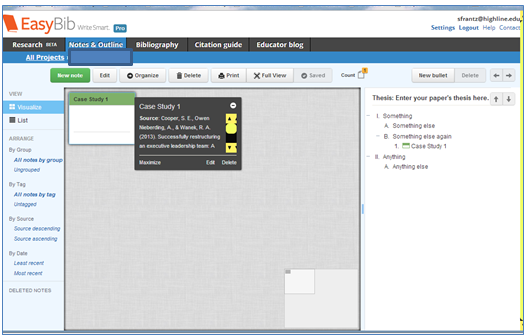 Click on the “Notebook” tab to create an outline of your paper, including notes and their accompanying citations. Double-click on the gray-ish workspace to create a new note. 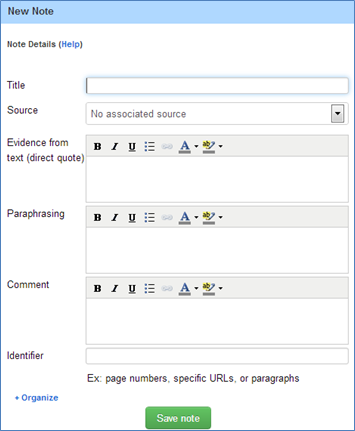 Enter a title of the note (in the screenshot above, the title is “Case Study 1”), use the source dropdown menu to select a source from your bibliography, add a direct quote or a paraphrase or a comment. Add a page number or some other more specific location for the citation. Double-click in the outline window to add new levels to the outline. Drag and drop notes from the main workspace into the outline. Drag and drop outline elements or use the arrow keys to move the outline elements. While EasyBib’s terms of service are clear on how they’ll use your citations, they’re not clear on how they’ll use your “Notebooks.” If you have concerns about that, I encourage you to contact EasyBib directly. A web-based service is only as good as its up time. I was in the middle of working on this blog post when the service went down. In a disappointing move, in the 19 hours users couldn’t access their bibliographies, there was no communication via EasyBib’s Twitter feed or their blog about what was happening. Unlike college students I’m not going into finals week with a paper due, so accessing my references isn’t quite so pressing, but a cursory look at student comments on Twitter, the desperation was palpable. As of this writing, EasyBib has not, on Twitter or on their blog, offered an explanation as to what happened, so there’s no way to judge the likelihood of it happening again. If you have a time sensitive project, I recommend downloading your bibliography periodically as you get closer to your due date. EasyBib/IFTTT integration would be especially awesome. 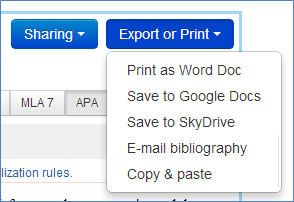 Every evening, EasyBib would automatically add my bibliographies to Dropbox. Cool, right? Try it out. It’s an easy service to use. Even if it’s not for you, suggest it to your students. The advantage to Zotero is not only in saving web-pages. Zotero is a stand-out here because it is completely Free/Libre Open Source. These others are not good for institutional or personal freedom and independence. Zotero is the option that is owned by the community. The other options here involve becoming reliant on and locked-in to proprietary services. 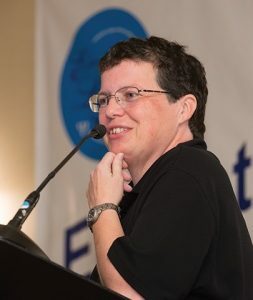 Pingback: Why You Need to Be Ridiculously Good at Citing Your Sources (and how to do that) | Brandy A. 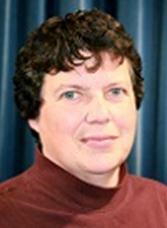 Brown, Ph.D.